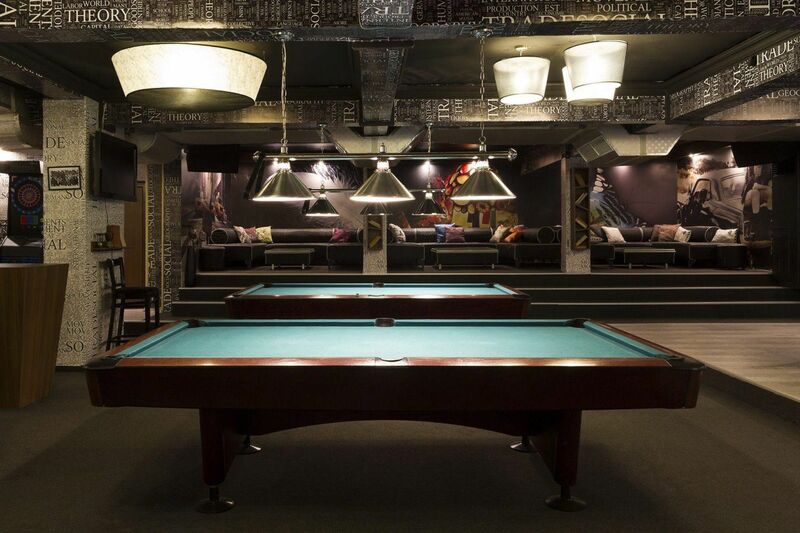 Franklin Billiard Company carries a large selection of lighting that can be customized for the style and size of your pool table. Z-Lite offers the option of a one shade swag light for a game table up to four shades for a 9’ pool table. Many lights come with interchangeable shades and interchangeable finishes. The bars are likewise interchangeable with finish options. Several of their Tiffany style lights are also available for customizing giving you thousands of choices for the look you want. We also have available licensed products for the St. Louis Cardinals from Imperial International.